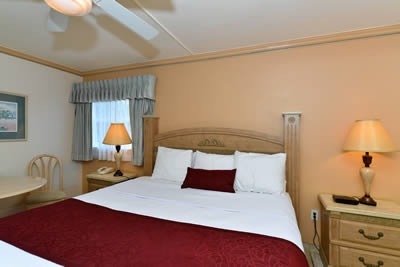 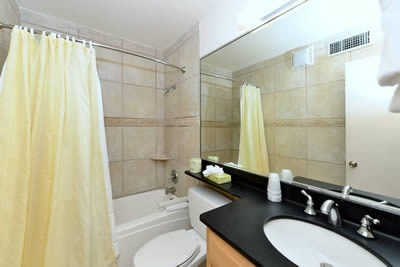 room with a King bed, full bathroom with either a shower, bath tub or jetted tub. 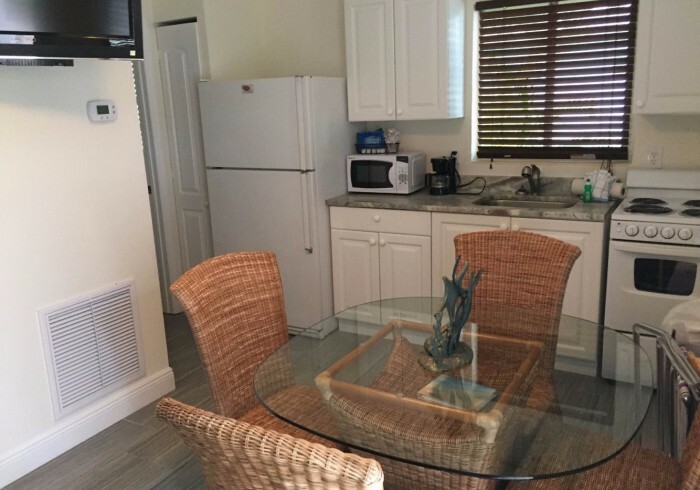 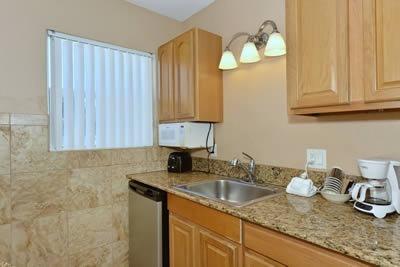 Kitchenette includes, small refrigerator, microwave, coffee maker, sink. 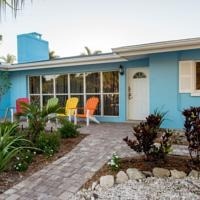 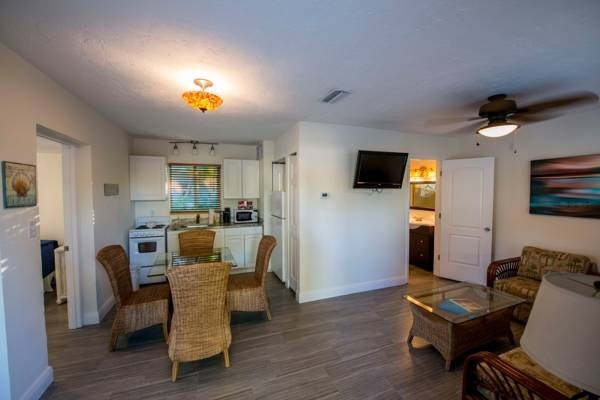 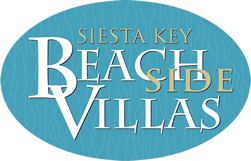 All rooms have flat screen TV, 2 beach towels, 2 beach chairs and use of bicycles for up to 3 hours per day.